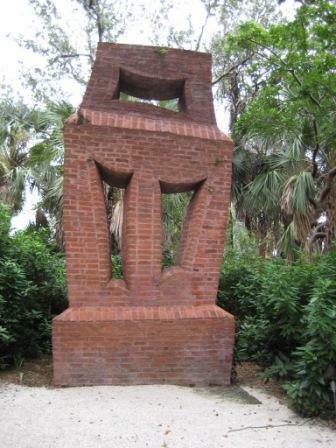 Ann Weaver Norton may be the most respected sculptor to emerge from West Palm Beach. Here is her obituary by art critic Grace Glueck in 1982 in the New York Times. 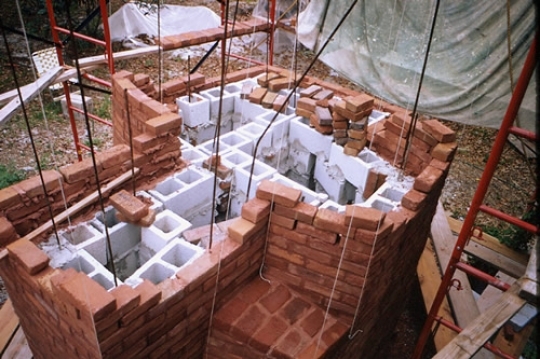 “Ann Weaver Norton was noted for the mysterious brick ”megaliths” she constructed on the grounds of her home in West Palm Beach, towerlike structures of handmade brick that resemble Tibetan shrines. 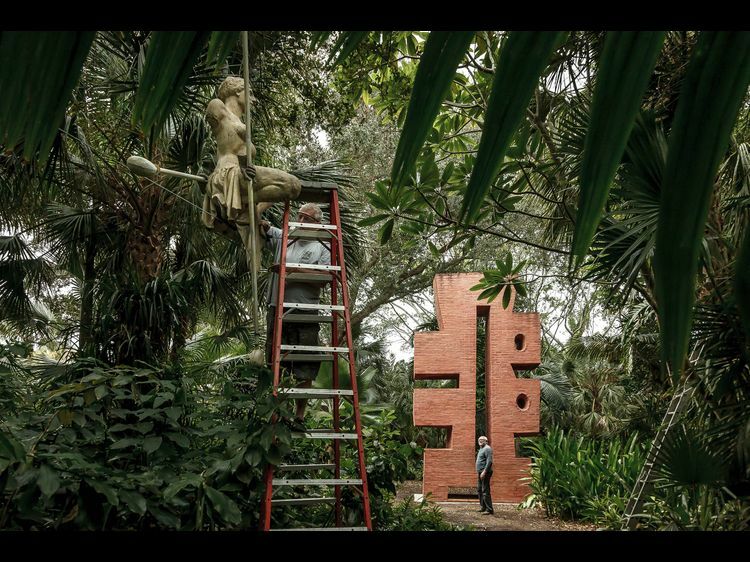 She also made smaller works, sculptures shaped from timbers with hammer and chisel, that were exhibited at galleries in New York in 1978 and last year. 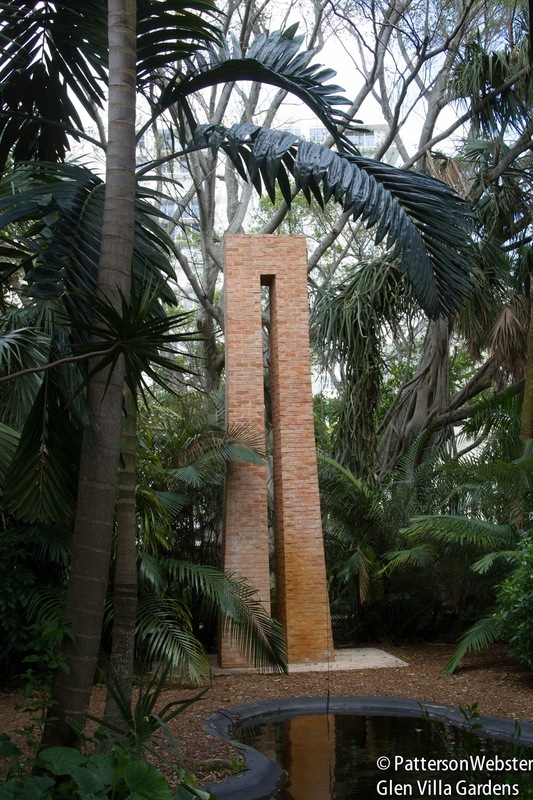 “The grounds in West Palm Beach were incorporated in 1979 as the Ann Norton Sculpture Garden, a nonprofit foundation for the display of her sculptures and a haven for birds and wildlife. “Born in Selma, Ala., (in 1905) Mrs. Norton came to New York at the age of 19 and studied sculpture at the National Academy of Design, the Art Students League and the Cooper Union. After five years of apprenticeship with such artists as Alexander Archipenko and John Hovannes, she returned to the South in the 40’s to teach sculpture in the Norton Gallery School of Art. 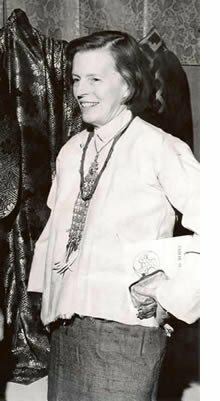 She was married to Mr. Norton, its founder, in 1947 and devoted herself to her work. 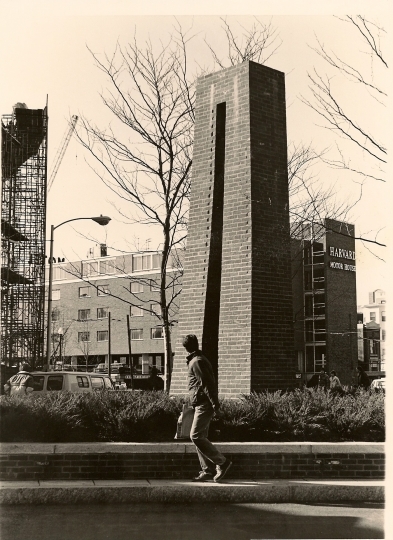 “Her towers were ”discovered” several years ago by artists and museum people, and in 1978 she was given a show in New York at the Clocktower, a nonprofit gallery affiliated with the Institute of Art and Urban Resources. (PS1) ”I’m just emerging, like the tip of an iceberg,” she said, visiting the city during her show. Last year, an exhibition of her smaller sculptures was at the Max Hutchinson Gallery in SoHo. 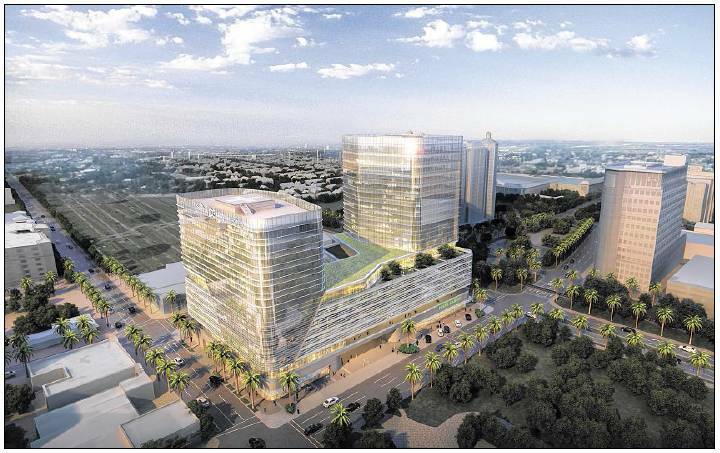 One of the major efforts of the Art in Public Places Master Plan is to develop guidelines for the integration of public art with the condos and office buildings. Any new development that spends more that $500,000 on direct construction costs must spend 1% of the construction costs on public art. 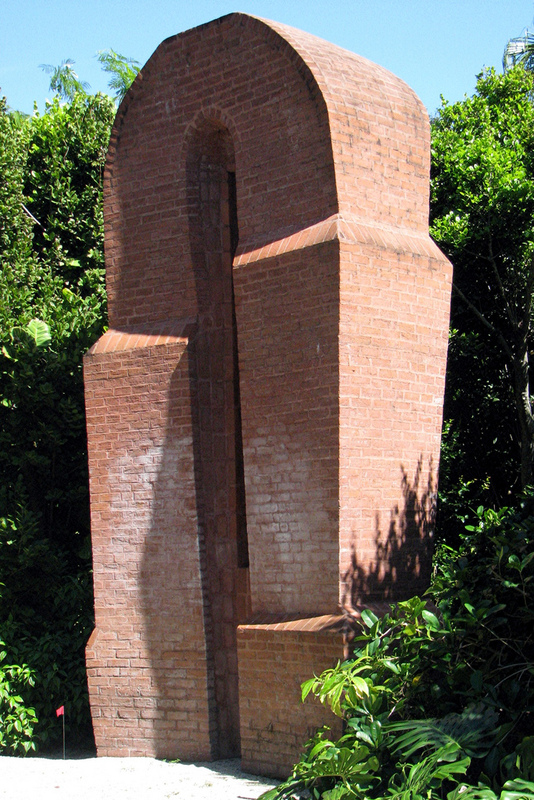 If the owner does not wish public art, then the owner can contribute the 1% to the Art in Public Places fund. From this fund, the City’s Art in Public Places Committee will select art projects throughout the city. 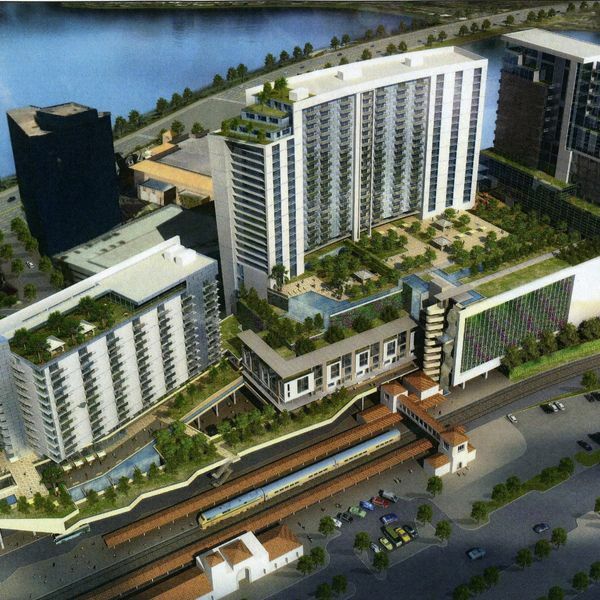 Here are some the very large projects that may include public art in the next few years. At this time, the owners have not told the City if they are planning public art or paying the in lieu of fee to the Art in Public Places fund. 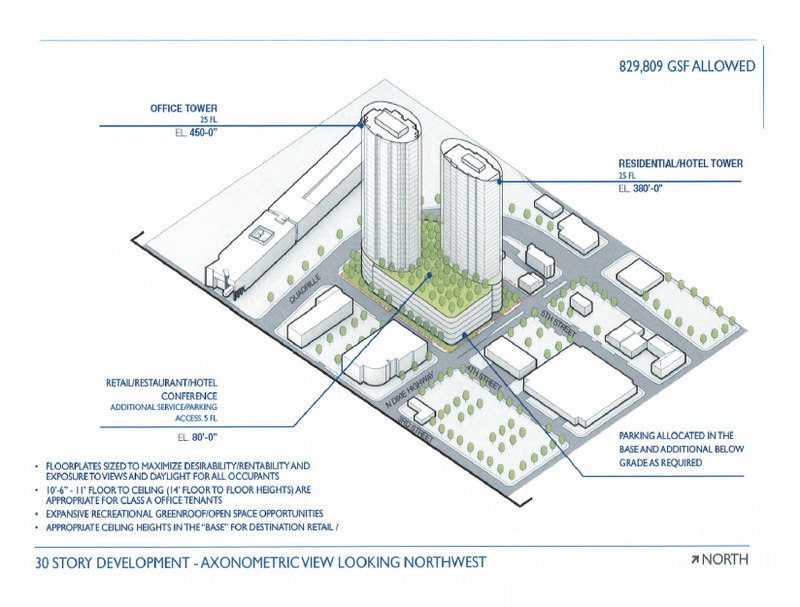 NOTE: THE IMAGES ARE JUST PROPOSALS. 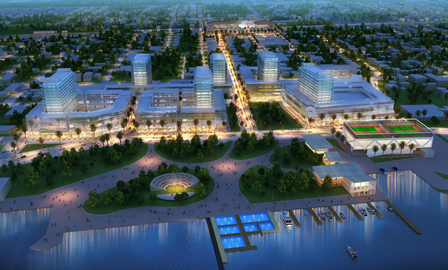 NONE OF THESE HAVE BEEN APPROVED BY THE CITY. 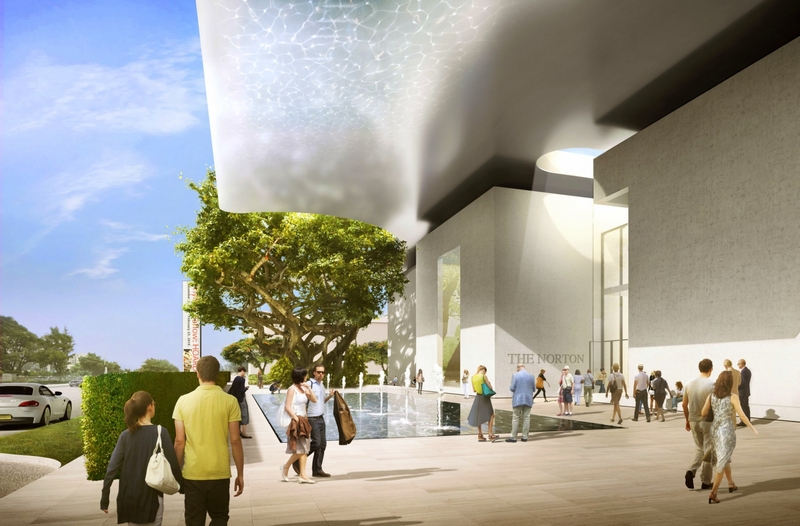 Even the Norton Museum of Art will be required to provide outdoor public art that can be seen from the street. In the Norton image notice that sun will reflect the water pattern from the pool onto the roof and walls. To learn more, read the interview with architect Sir Norman Foster that he gave in Miami in December 2014. 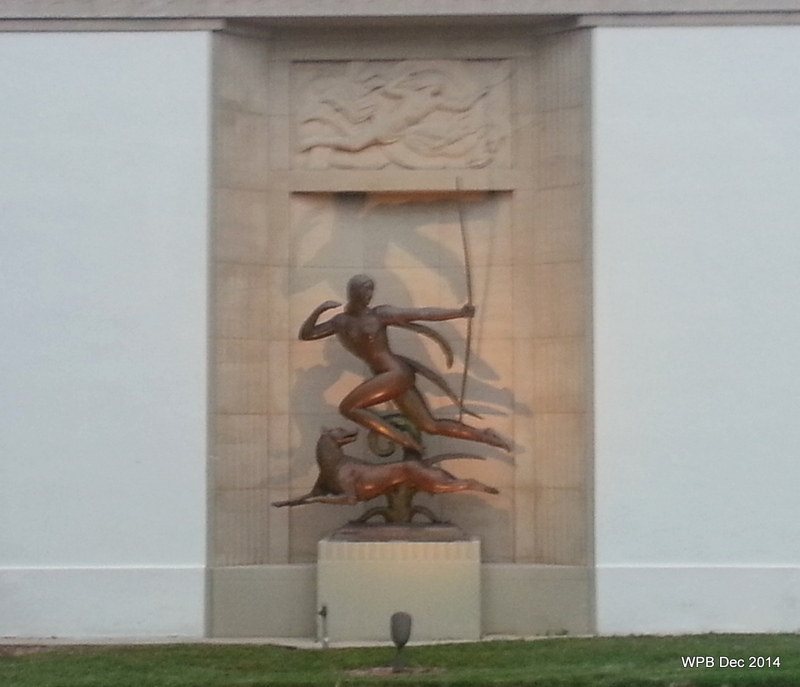 Did you know that the two bronze sculptures on the eastside of the Norton Museum are re-telling a myth. Actaeon was a mortal hunter who came upon Diana bathing one day. Enraged by this invasion of privacy, the goddess shot him with an arrow that transformed him into a stag and he was torn to pieces by his own hounds. On the left, a naked Diana is running away and shooting an arrow at Actaeon. 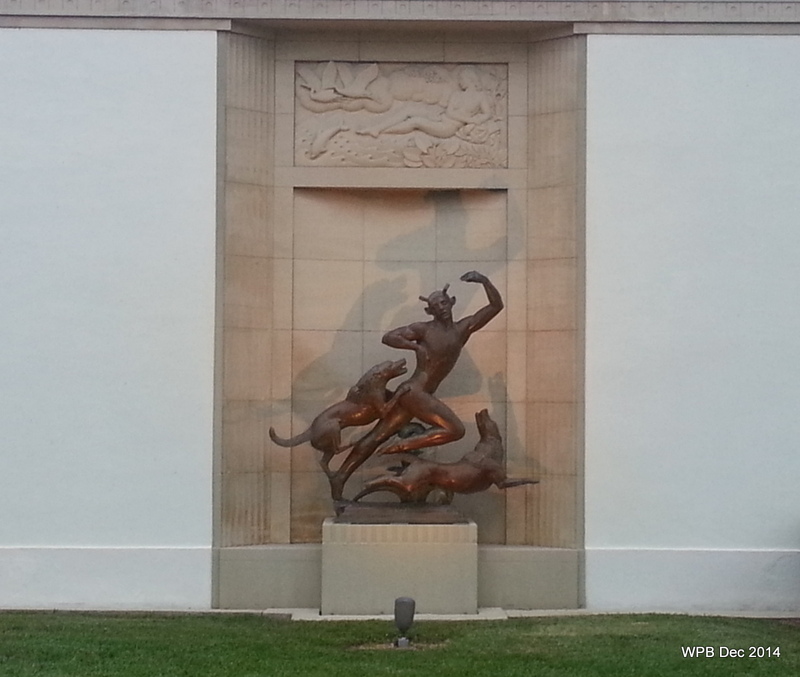 On the right, Actaeon has begun to change into a deer with short horns growing from his head. The original sculpture was made in the 1925 and copies are in the collections of the National Gallery of Art and the Smithsonian American Art Museum. 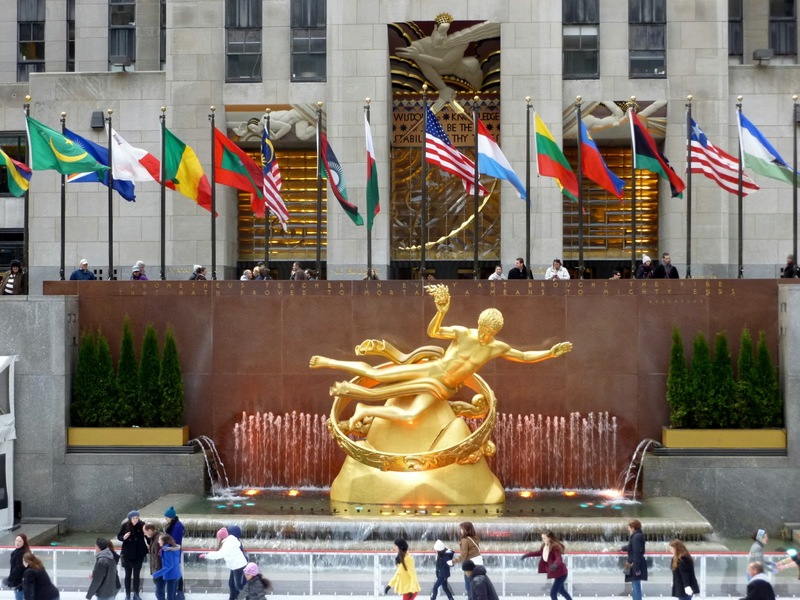 In 1934, Manship made the golden Prometheus sculpture at the ice skating ring at Rockefeller Center. 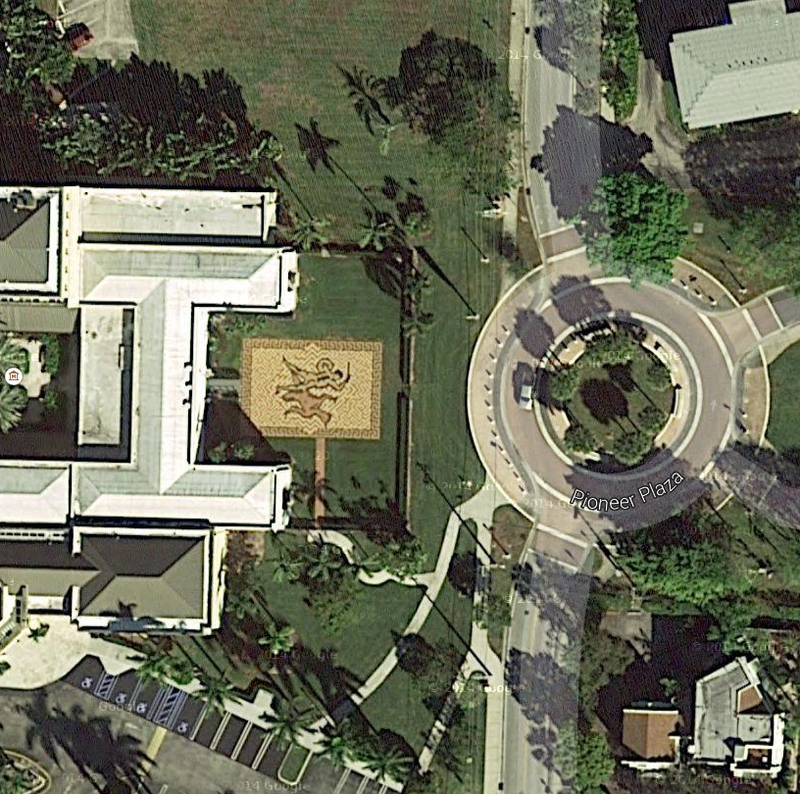 At least two public artworks in West Palm Beach are very easy to see on satellite setting of google maps – the mangrove island by Michael Singer and team and the brick plaza by Adrian Fisher at the Norton Museum. Mangrove Islands by artist Michael Singer and team.